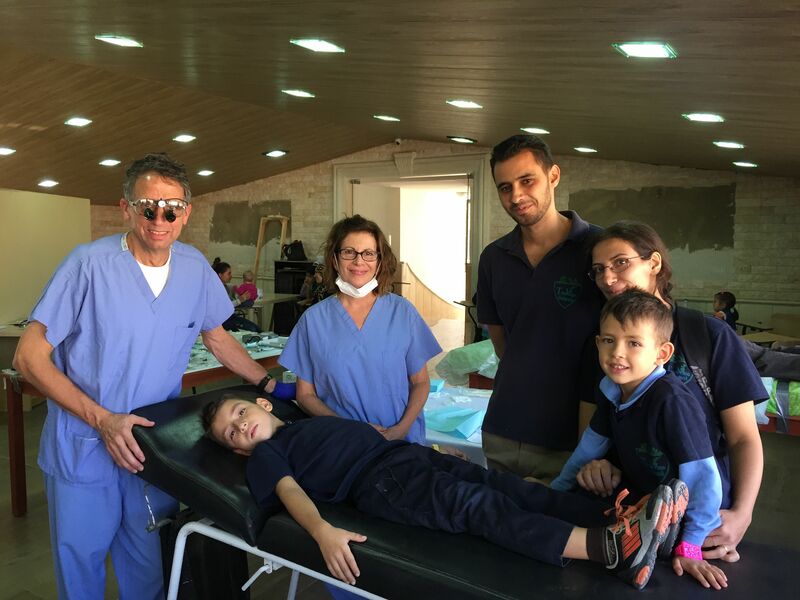 We are running a fundraising campaign through ‘Adopt A Box‘ and invite you to help us raise $10,000 by March 18, 2019 for our 9th medical mission trip to Lebanon (March 24-30)! Watch this video to learn more. The Syrian refugee crisis is the greatest humanitarian crisis of our time. We run several projects with the goal of bringing hope and healing to the hurting. We’d love for you to partner with us to impact the world by being the hands and feet of Jesus. Learn more about our work below. 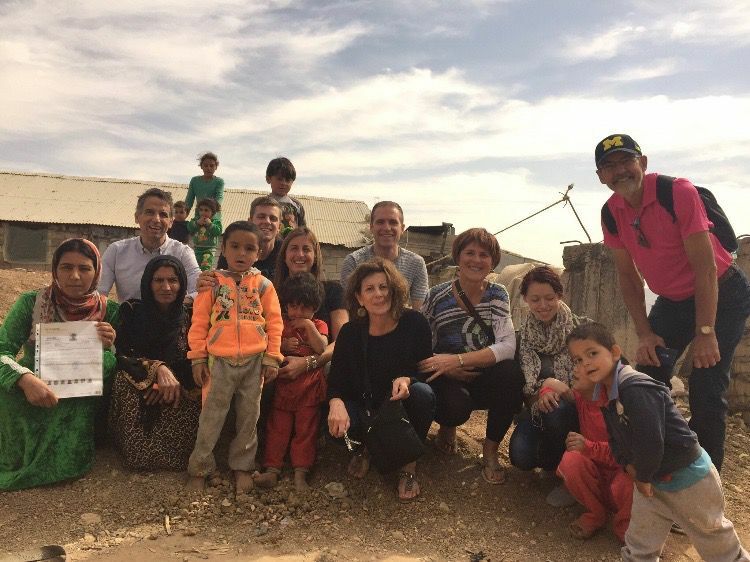 Experience ministry to refugees this summer by joining us on a mission trip to Lebanon that will change your life! 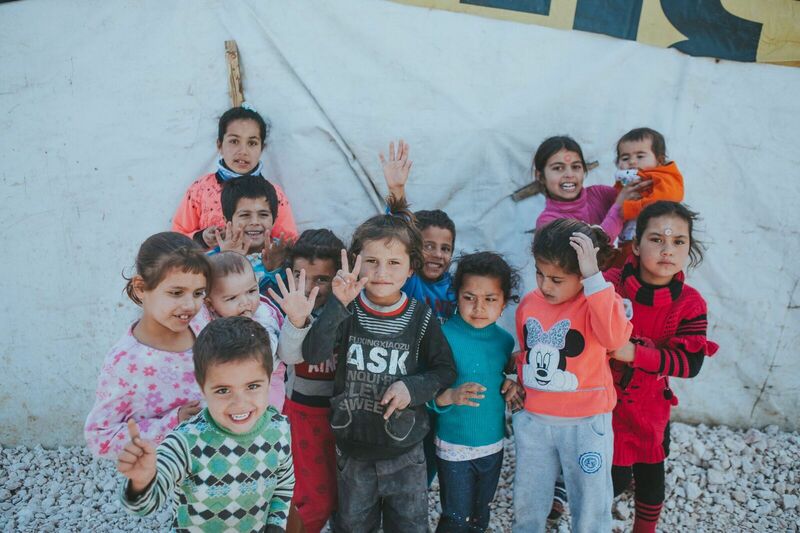 We’ll be running a summer camp for Syrian refugee kids in Lebanon during July 12-20, 2019, alongside a Lebanese team on the ground. Find out more below and email lina@livingwithpower.org for questions and registration. Will we run the camp? 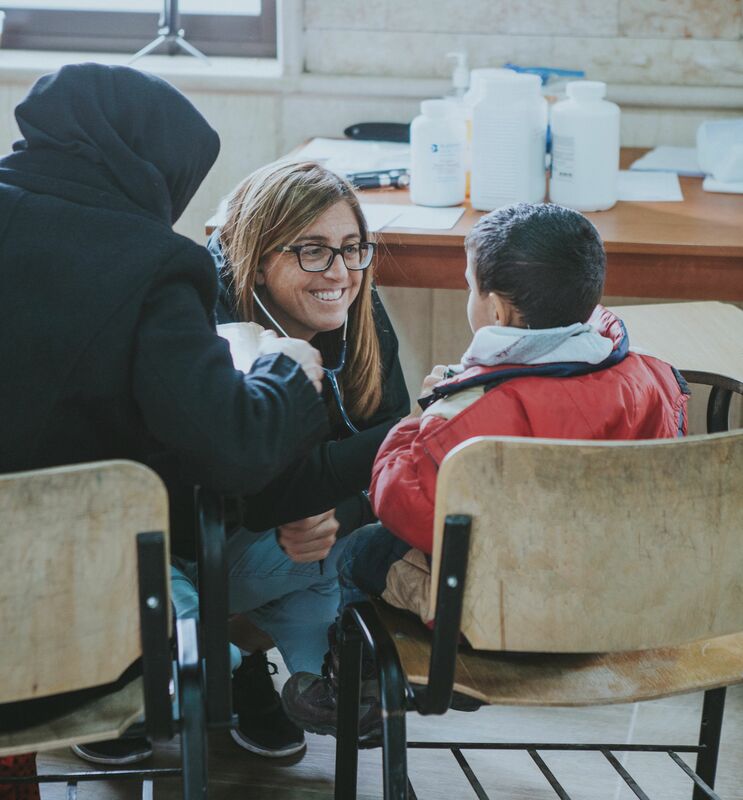 We are partnering with True Vine Church in Lebanon and Touch of Hope Ministries to provide medical and dental care for Syrian Refugees in Lebanon. 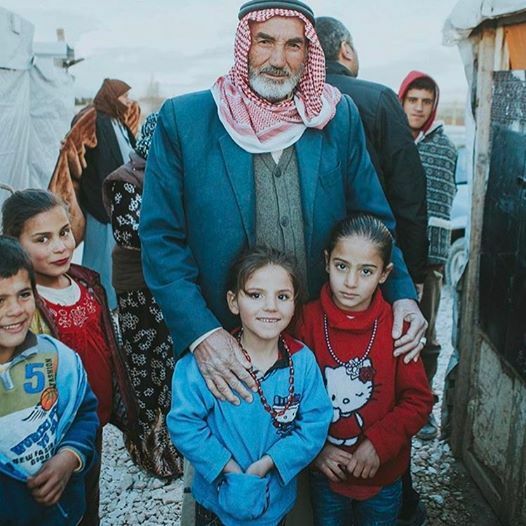 Lebanon is host to over 1 million Syrian refugees. 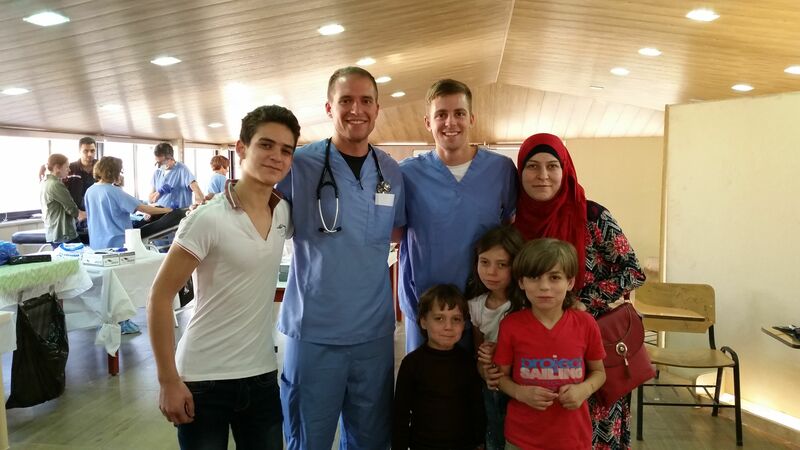 It’s also Lina’s birth country, making it an ideal location to set up quarterly medical and dental clinics. 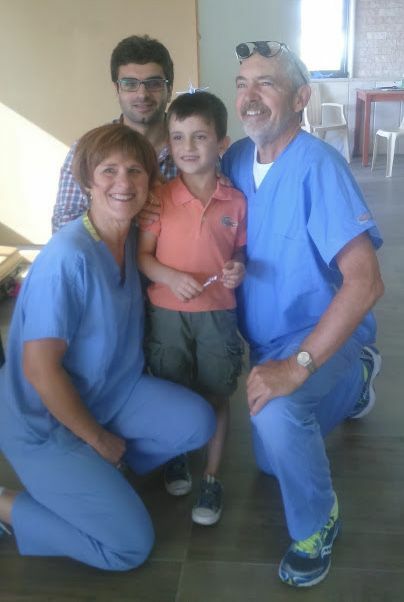 Our next and 10th medical-dental clinic is coming up on September 13-21, 2019. Follow us on Facebook and Instagram for daily updates from the ground. 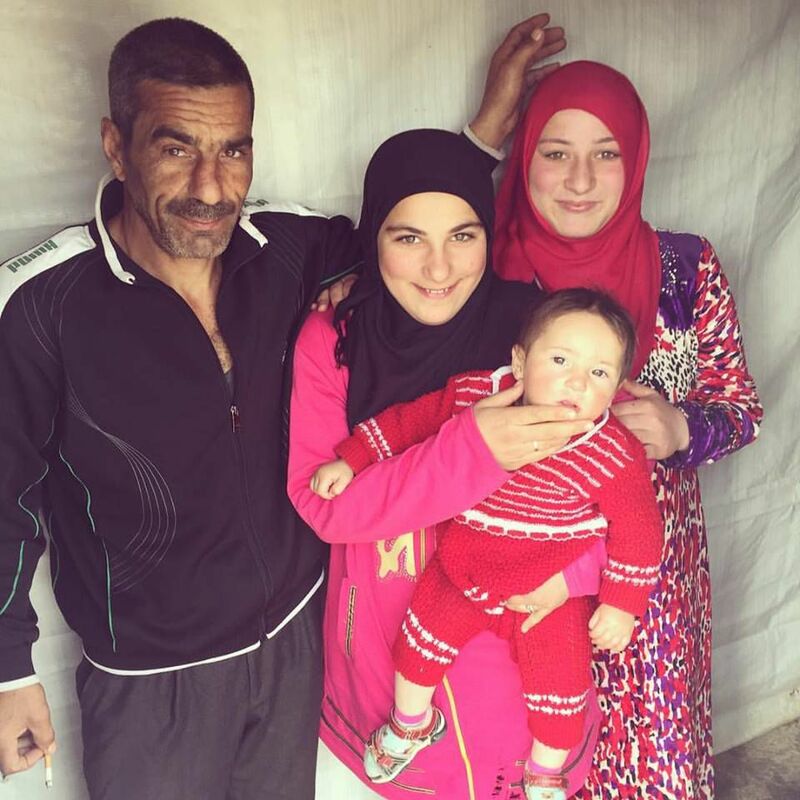 Adopt A Family is a project aimed at supporting Syrian refugee families who have committed their lives to Jesus and are living in Lebanon. We help subsidize their housing and living expenses as they continue to grow in the Lord. Click the button below to learn more! 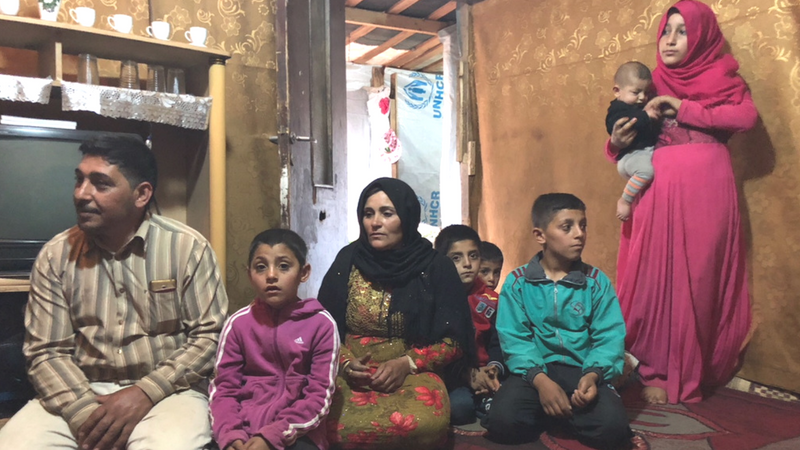 This project aims at feeding refugee families each month (approximately 500 people) with a home cooked meal made by Syrian refugee women from our partner church. It is an outreach project that impacts many families with the love of Christ. 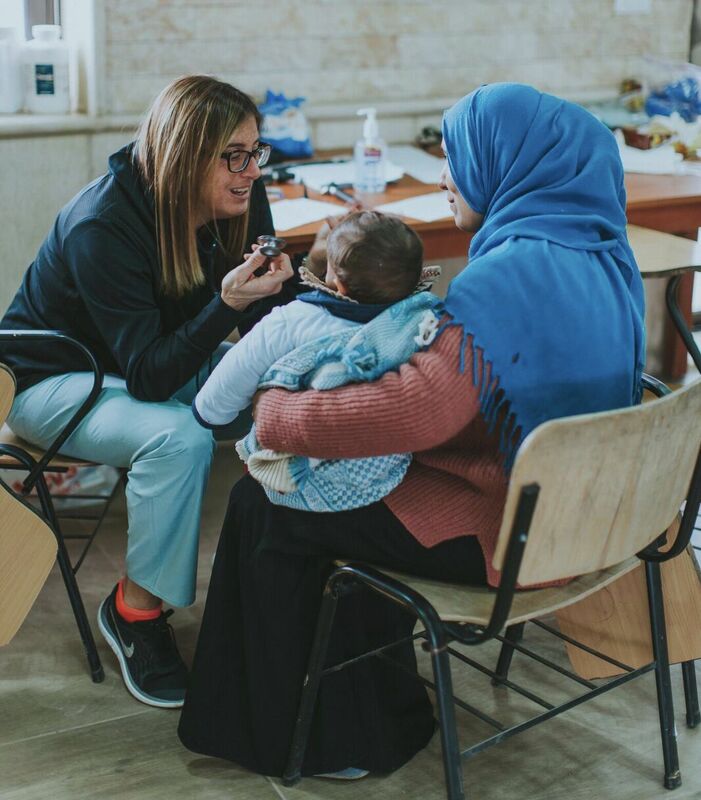 On February 14, 2019 we launched a Nurses Aides Training Program in Lebanon. We are so excited to have 25 women enrolled in the program, who are eager to learn and hopeful for their future. Click below to learn more about it. 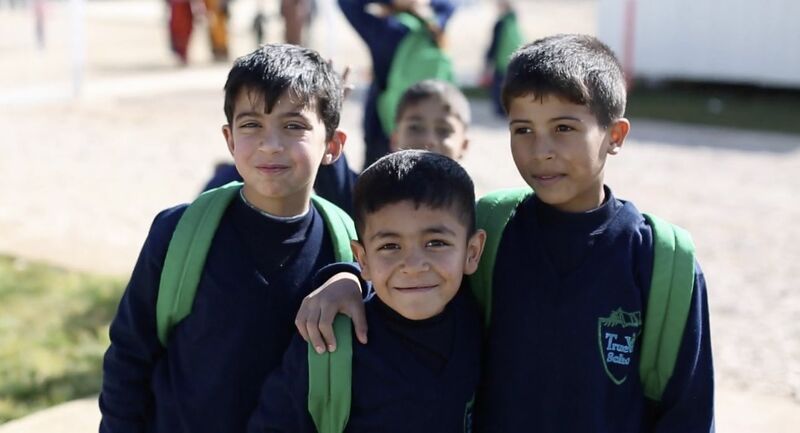 Our ministry supports the education of 5 school age kids in Lebanon and 5 college students in Syria. All of them come from refugee families. With your support we hope to help many more kids and youth to continue their education. Thank you for helping us spread the good news of the Gospel all over the world! Living With Power is a 501c (3) nonprofit organization. Your gift is tax-deductible and your support priceless!